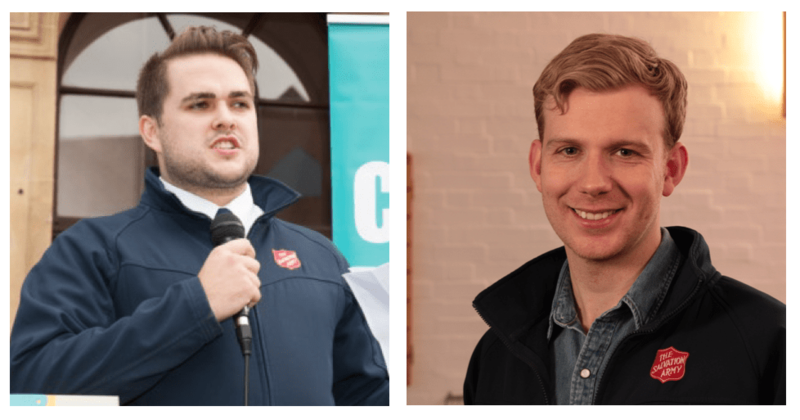 Dave Morris has been an intern based at Ilford Salvation Army, from the Centre for Theology and Community. You can read some of his reflections here! “Dave Morris took part in this summer’s Urban Leadership School, interning at Ilford Salvation Army. In this blog, he reflects on the central role of sharing and listening to stories in the practice of community organising. While hustings might be quite familiar to Salvation Army involvement in public life, we’d really recommend reading this explanation of a Citizens UK assembly. “They were here 20 years ago. They are here 20 years after. Author John CliftonPosted on March 11, 2017 Categories UncategorizedLeave a comment on “They were here 20 years ago. They are here 20 years after. TELCO (The East London Citizens Organisation) yesterday celebrated 20 years of community organising and social justice campaigns to improve living standards through higher wages, increased employment opportunities, and pioneering affordable housing schemes. TELCO is the founder of the now national movement, Citizens UK. Founding and sustaining the Living Wage campaign with marches through London’s east end in 2001. Demanding as far back as 2004 that ‘The People’s Guarantees’ be incorporated into the London 2012 bid, guaranteeing Olympic Living Wage jobs, a pilot Community Land Trust, and an Olympic legacy of affordable family housing, construction skills training, and leisure and health facilities. Pioneering urban Community Land Trusts to secure truly affordable renting and home ownership for local people. Starting the Good Jobs Programme with apprenticeships for local 16-19 year olds, with nearly 100 so far benefitting from jobs or training through the programme. Creating the Refugee Welcome programme which began as ‘Strangers into Citizens’, with local communities helping refugees resettle into their area. This is now a Citizen UK national programme. From marching with thousands of locals through the streets of the east end, pressing for the dignity of a Living Wage, to pioneering genuinely affordable housing via Community Land Trusts, TELCO has driven change nationwide. The model of community organising established by Telco, has been replicated throughout the UK, under the umbrella of the Citizens UK network. The efficacy of the organising is evident through TELCO’s shaping of London 2012 into the ‘First ethical Living Wage Olympics’. Their pursuit of ‘dignity through a Living Wage’ since 2001 has now spawned 3,000 accredited Living Wage employers, lifting more than 150,000 people out of poverty. TELCO continues today supporting local communities and refugee families, and urging London’s wealthy football clubs to pay all staff the Living Wage. 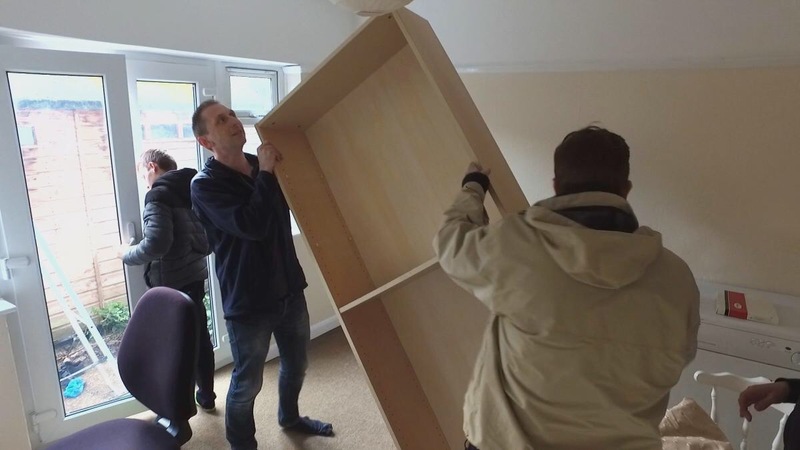 Its dogged pursuit of land for housing, and its use of innovative models to help accommodate lower paid Londoners, is bearing fruit through the Community Land Trust initiatives which are now spreading throughout the capital and elsewhere. “In 2004, our members backed the bid for London 2012 on condition that it delivered a true legacy for the people of east London. Our demands ranged from paying everyone a London Living Wage to including a genuinely affordable housing legacy through the pilot Community Land Trust at St. Clements. CLT homes were once again at the forefront of the agenda at York Hall, where 1,000 delegates gathered for TELCO’s 20th Anniversary Assembly. Keep an eye out for a more detailed report of the assembly, which will be shared in the next couple of days!